So let's discover the real history of Eleanor Roosevelt loving Lorena Hickok. The real history of William Shakespeare writing 126 love sonnets to another man. The real history of the Pharaoh Hatshepsut changing how they portrayed their gender over 22 years of rule, from being seen as completely feminine, to an in-between gender, to being portrayed as completely masculine. 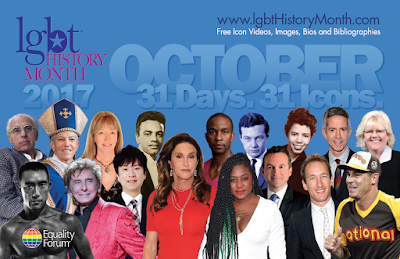 And be sure to check out the more than 370 LGBT Icons from the Equality Forum's LGBT History Month celebrations of the past 10+ years here. 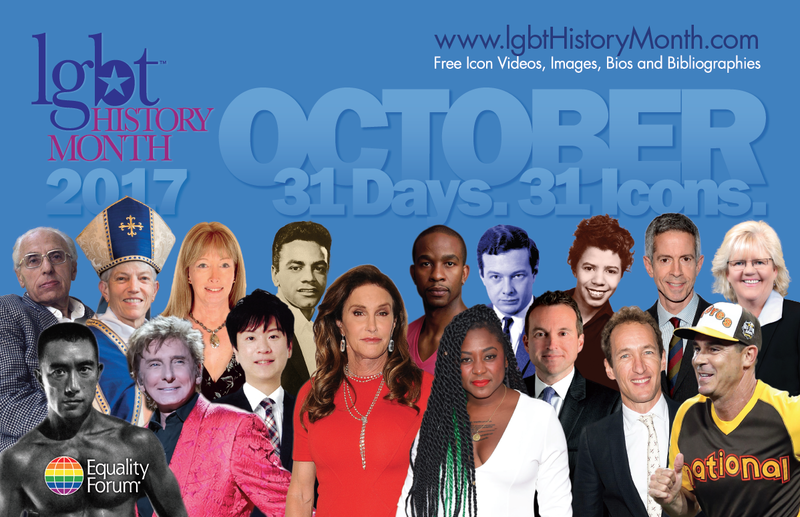 And let's celebrate who we've been, who we are, and who we can be!